Good location. Host communicates well. Easy check-in. It was very easy to collect the keys which allowed us to go straight in with no waiting around. We loved the location, an easy walk to restaurants. Both bedrooms have ensuite. They have a little back yard for a nice coffee in the morning. Good shower, good kitchen facilities and comfy lounge. Ice in freezer was good. Well set out with lovely accommodation for 2 couples. Very easy to check in. Would stay here again. 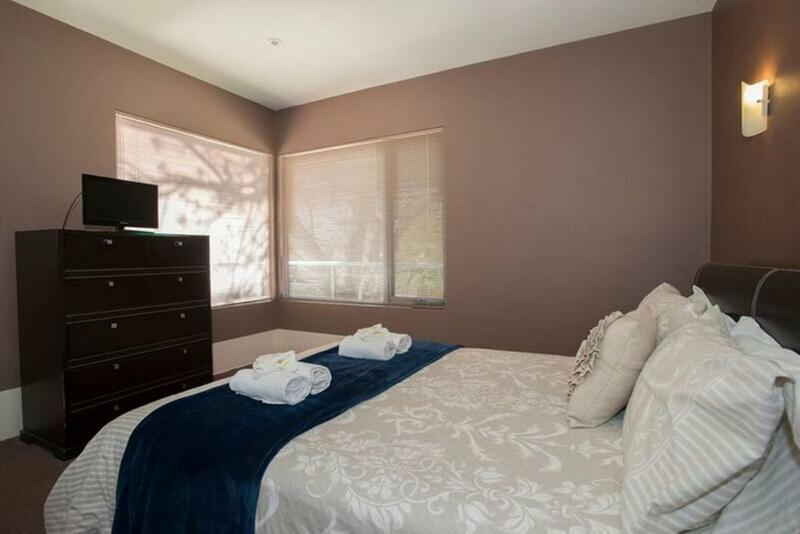 Lock in a great price for Barossa Valley Apartments – rated 8.8 by recent guests! Barossa Valley Apartments This rating is a reflection of how the property compares to the industry standard when it comes to price, facilities and services available. It's based on a self-evaluation by the property. Use this rating to help choose your stay! 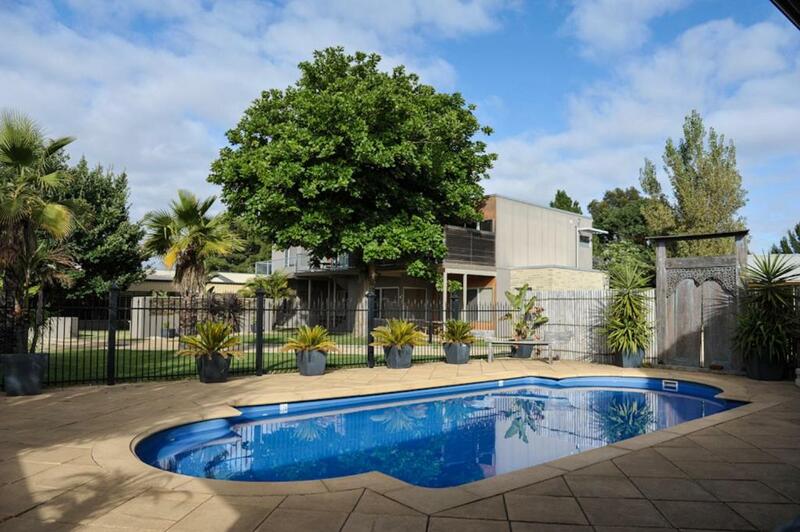 Enjoy a swim in the outdoor pool or a meal on the BBQ at Barossa Valley Apartments. Located in the popular wine region, it offers self-contained accommodations, 10 minutes’ drive from Maggie Beer's Farm Shop. 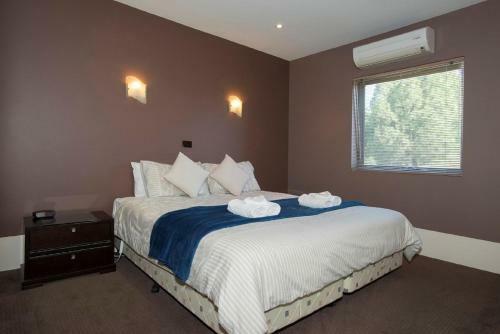 Barossa Valley Apartments Tanunda is less than 10 minutes’ drive from numerous wineries, including Peter Lehmann Wines, Turkey Flat Vineyards and Penfolds. Adelaide Airport is 60 minutes’ drive away. 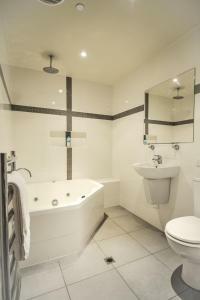 Each air-conditioned apartment features a relaxing spa bath and a fully equipped kitchen. Spend the evening with friends in the lounge area, offering a flat-screen TV, CD and DVD player. All have laundry facilities and 2 bathrooms. 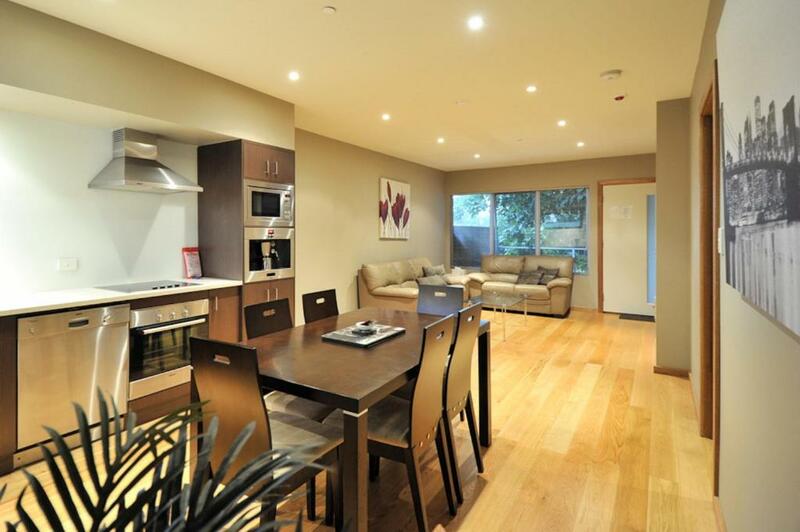 When would you like to stay at Barossa Valley Apartments? This air-conditioned apartment features a relaxing spa bath and a fully equipped kitchen. The lounge area offers a flat-screen TV, CD and DVD player. 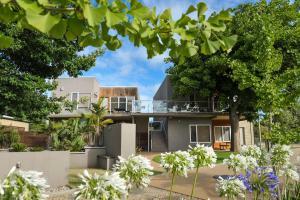 It has laundry facilities and 2 bathrooms. 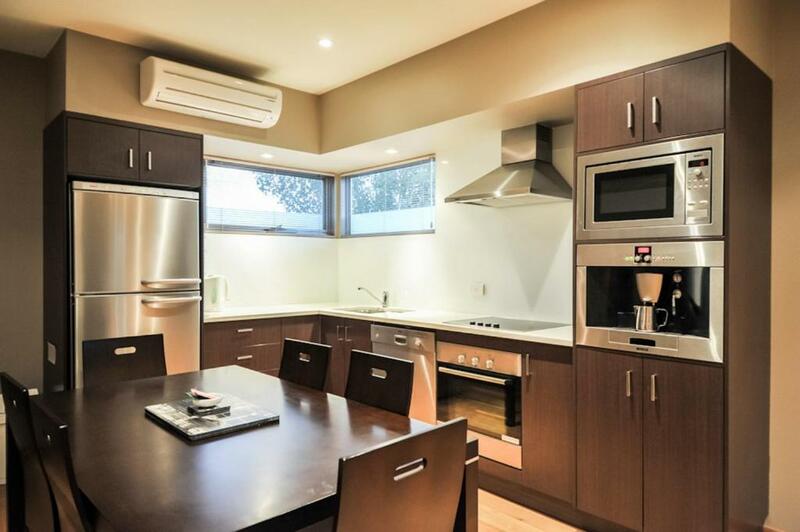 Our family are thrilled to share our wonderful Barossa Valley Apartments with you and welcome to the Barossa. To complete your stay we also provide our award winning wine and sightseeing tours, Tour Barossa so you can meet some local characters. Barossa Valley is not only well known for its wine, but the extraordinary local food producers where you can really taste the food. Our region is special with so many local characters that you meet along the way, sharing their stories. 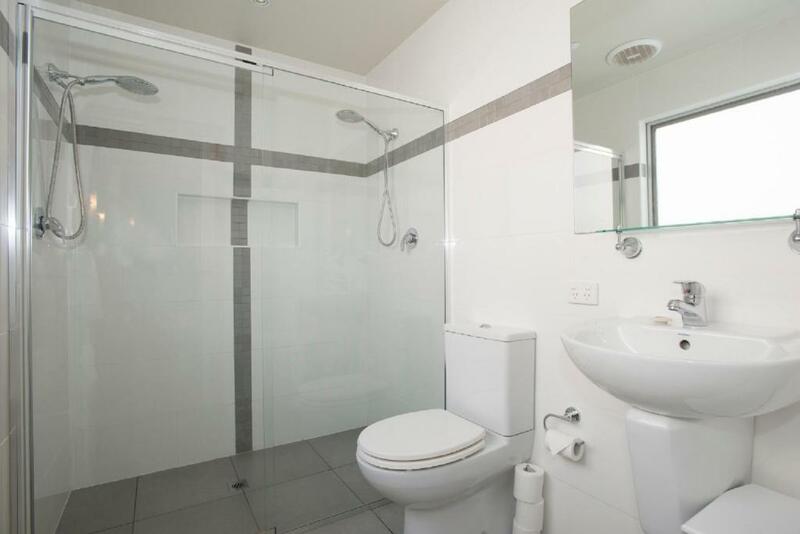 House Rules Barossa Valley Apartments takes special requests – add in the next step! Barossa Valley Apartments accepts these cards and reserves the right to temporarily hold an amount prior to arrival. Please note that Barossa Valley Apartments has no reception. You can check in at 43 Murray Street, Tanunda, reception hours are Monday to Friday 09:00 to 17:00 and Saturday to Sunday 11:00 to 15:00. If you expect to arrive outside reception opening hours, please inform the property in advance, using the contact details found on the booking confirmation. Clean and tidy and in a good location. There was nothing that I disliked. I found the lounge somewhat uncomfortable as it was well used and the seating portion had sunk. The TV was too high on the wall and had us looking upward, giving our necks an ache. The apartment smelled musty and vaguely of cigarettes. The whole place was a bit grubby considering it's 250-300 dollars per night. There were stains on the sheets, and the spackling of the previous occupant was still present on the toilet. The fridge looked as if it hadn't been cleaned with flecks of food stuff on the shelves. The pedals for the garbage cans didn't work. We let the host know and they were sympathetic but only offered the cleaning service to come in again the following day. We asked if we could cancel the remainder of our stay and be refunded, however they said they would only give us a partial refund. I've certainly stayed in worst places, albeit for a much cheaper rate. If I'm paying this much I expect a clean place with unstained sheets and no evidence of the previous occupant clinging to the toilet. The television didn’t work! Could only get sound there wasn’t any picture. It was a lovely apartment. Beds are alittle bit too soft to us.. but each to their own and it is more of a personal preference.